Andi at Estella's Revenge tagged me in this TBR Tag post last week (oh wait, shoot, that was two weeks ago....), and I was so behind on work and reading and other things that I'm only just getting around to responding... so, here we go! Poorly. I've written before about how I eschew the traditional "TBR List", opting instead for an amorphous collection of post-its, notebook entries, Goodreads tags, and storing titles in my brain (that last one's not always ideal, but hey, it makes for fun bookstore browsing). I tend to grab e-books from my "TBR" when they are on sale, and others as they catch my mood. I do keep a separate shelf in my office (I work at home) of books with upcoming deadlines and/or pub dates, just as a visual reminder, but that's as close to one set "pile" in my house of just TBR books. I was tempted to say print, but I've accumulated so many unread e-books on super-sales lately that I'd say that's no longer the case (which was part of my motivation for starting the Clean Your Reader challenge this year!). I'm with Andi on this one: mood! Sometimes I'll limit my options for my next read based on upcoming pub dates (or in some cases, specifically to backlist titles), but I read mostly based on what I feel like reading next. Which is probably why I am traditionally so bad at completing reading challenges. 4) A book that's been on your TBR list the longest? Because I have such a wonderfully faulty TBR list, I can honestly say I have no idea. 5) A book you recently added to your TBR? Just one? Ha. Ok, The Fatal Flame, by Lyndsay Faye--third book in her Timothy Wilde trilogy--because it came in the mail last night and I'm super excited to read it. 6) A book on your TBR strictly because of its beautiful cover. Birds of a Lesser Paradise, though also because so many people rave about Bergman's work. 7) A book on your TBR that you never plan on reading. If I didn't plan on reading it, it wouldn't be on my TBR pile, now would it? 8) An unpublished book on your TBR that you're excited for. See above: The Fatal Flame. Also, Hausfrau and Little Life and SO MANY OTHERS. 9) A book on your TBR that basically everyone has read but you. 10) A book on your TBR that everyone recommends to you. 11) A book on your TBR that you're dying to read. Um... all of them? Ok, I guess When Women Were Birds, because it looks lovely and wonderful but I keep setting it aside until I have the brainspace to give it the attention I believe it deserves. 12) How many books are on your Goodreads TBR shelf? Ha! This is embarrassing: 1,065. And counting. 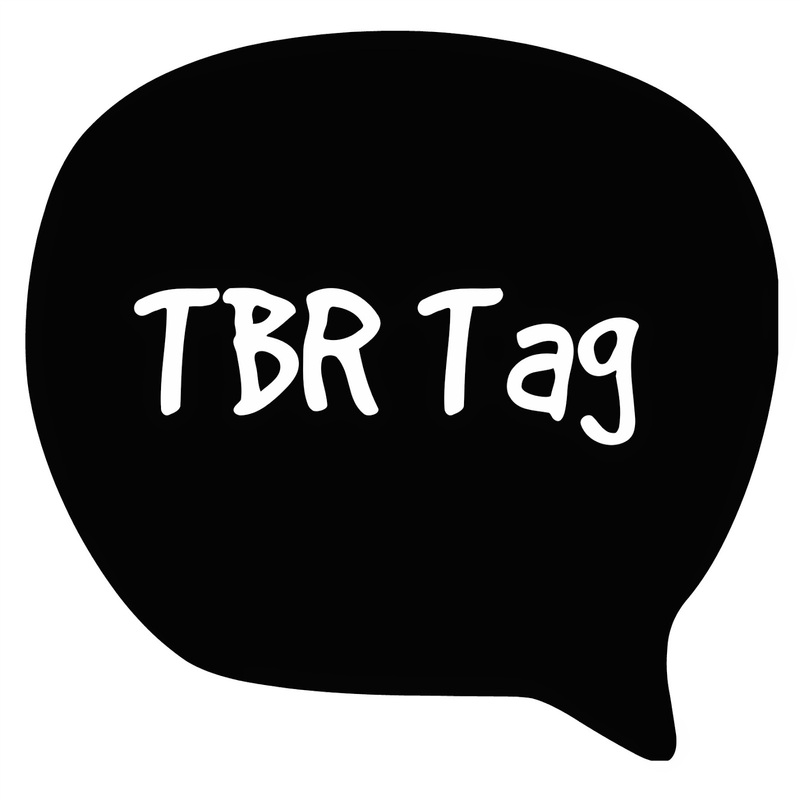 I'm not tagging anyone specifically, but I'd love to hear about your TBR piles... how do you keep track? What are you most excited to read next? I have many similar answers. I don't keep a specific TBR, but do have a shelf of upcoming ARCs that I keep separate. I think you would LOVE When Women Were Birds...it's wonderful.